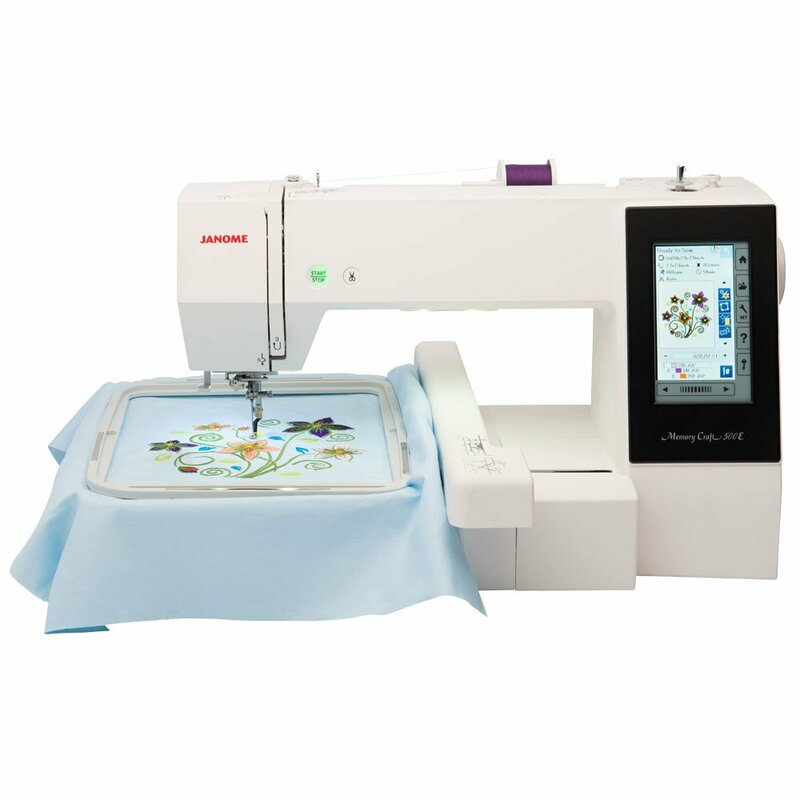 Learn the basics of your embroidery machine during this full-day class. First we will cover machine operations and maintenance as well as on-board editing. By completing a simple project, you will learn the basic skills necessary to ensure success and have beautiful results. Please unpack your machine before coming to class.